Frank Lloyd Wright Minimalist Home for $5,000! Who knew a small home had such rich and interesting back story? Usonian homes are modest structures developed by Frank Lloyd Wright. He happens to be the most iconic architect in US history. But the good architect wasn’t known for his small home concepts until later in his career. Back in the day, Wright designed everything from skyscrapers to museums, hotels to offices. His genius was well ahead of his time. 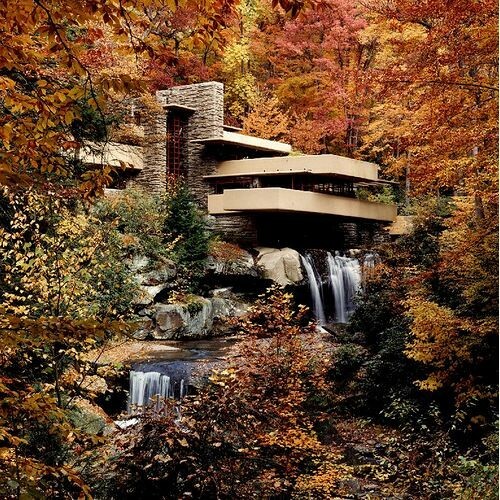 A visionary, Wright pioneered organic architecture. Organic architecture has two major components. One, the materials used in the construction should not be painted or aesthetically changed in any way. Brick should look like brick, concrete like concrete, and wood like woods. Walls were kept their natural color and rarely painted. This is a style that’s a far cry from the brightly painted walls and decadent lace draperies of the Victorian era. In the 1930s most Americans were struggling to survive. Money was scarce and not everyone could afford proper housing – much less a fancy mansion. Wright wasn’t known for making modest homes. It was newspaperman Herbert Jacob who challenged the prolific architect to design one. 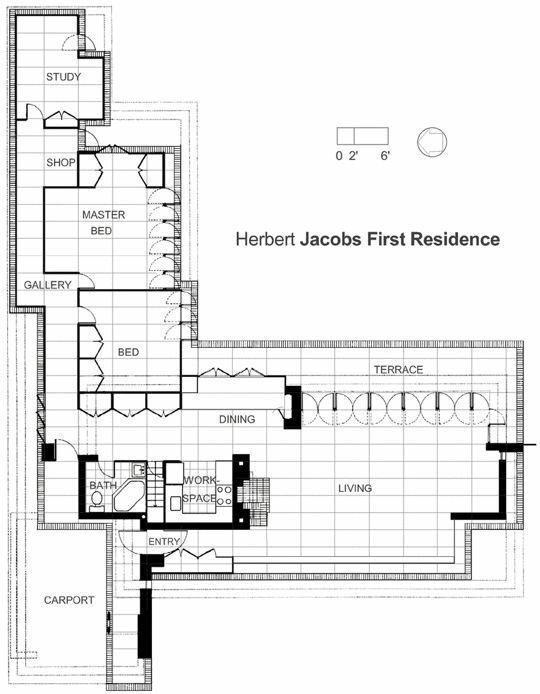 Jacobs asked Wright to create a $5,000 home for middle-class families. According to Wright, designing low-cost homes was something he always wanted to do but no one had ever asked him to try. Wright did not just rise up to the challenge, he basically redefined American architecture. He developed original, distinctive designs that are a complete departure from borrowed concepts of the past. During that era, American homes were heavily influenced by European architecture. Wright went against the grain, creating affordable, single-level residences with unique American designs. These low-cost homes were branded as Usonian homes. Needless to say, Herbert Jacobs was one lucky guy because he got to live in the first Usonian home. 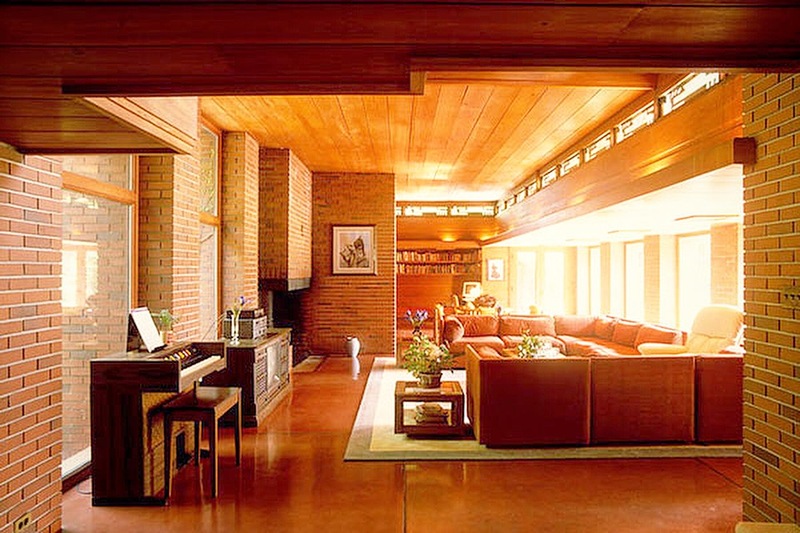 A typical Usonian home features lots of open spaces and linked indoor-outdoor living areas. 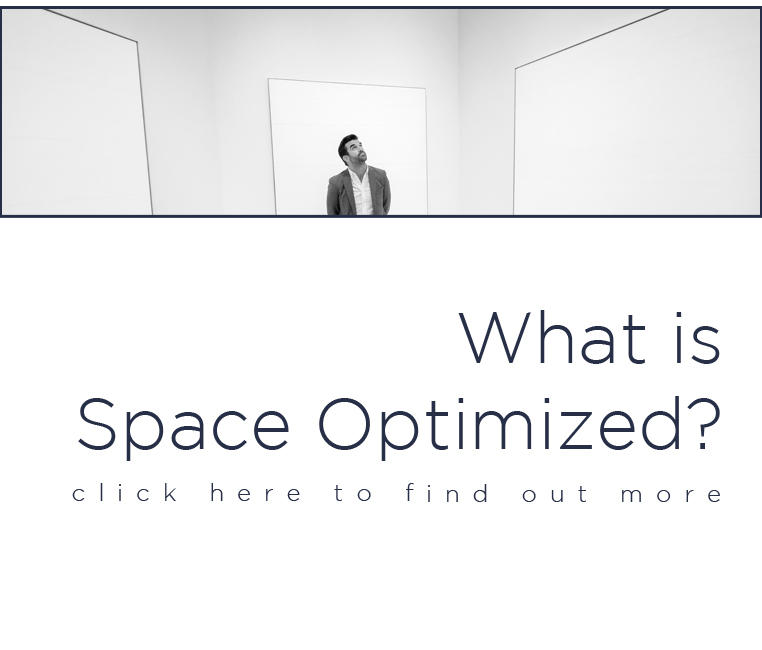 The idea is to get as much fresh air and sunshine in, giving the illusion of expansive space. Like all of Wright’s homes, the design elements blend in with the landscape. 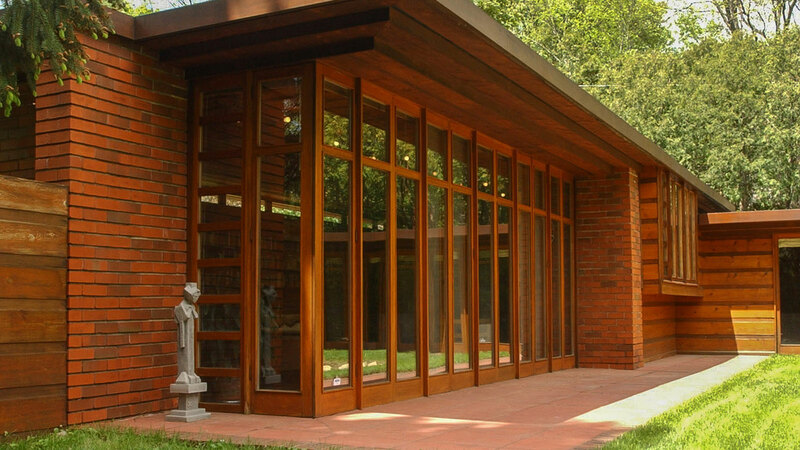 This is the reason why most Usonian homes feature the courtyard or the outdoor space as the focal point. Wright didn’t stop at redefining the American landscape with his Usonian prototype. He also introduced another housing concept – mass customization. 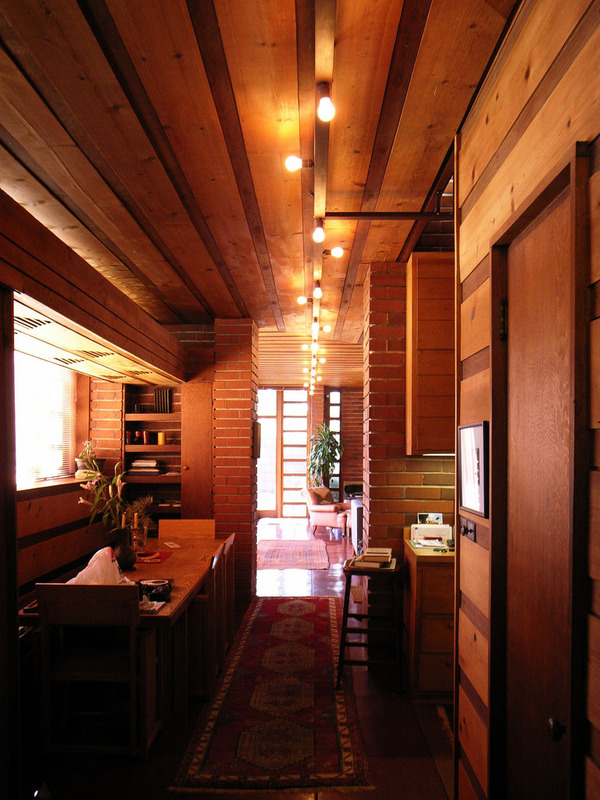 Usonian homes were unique because the design elements were customized to fit the needs of the dweller. Customization and affordability don’t always go hand in hand, Wright found a way to cut costs. 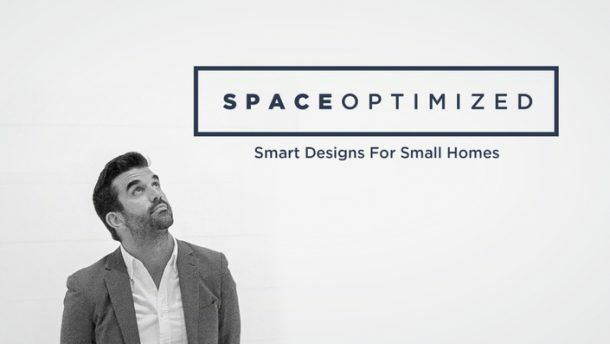 He worked closely with his clients, encouraging homeowners to be a part of the construction. 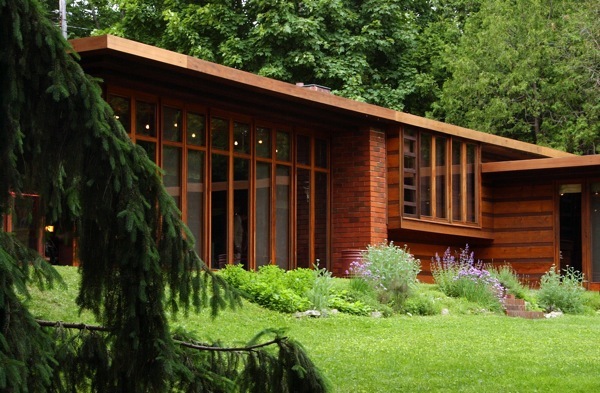 Synthetic building materials were shunned, Wright preferred using wood, stone, or baked clay. Most Usonian homes feature a planning grid. The grid consists of a 2 by 4 horizontal grid pattern to further reduce costs and wasted materials. 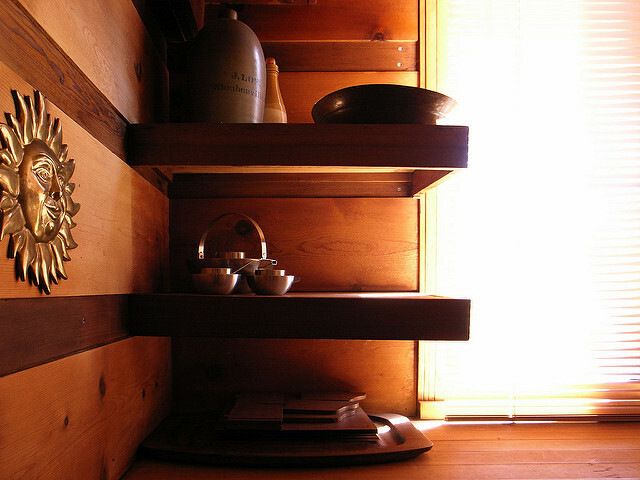 Other hallmark features of a Usonian home are built-in storage areas and narrow hallway. Crisp lines, flat roof, naked brick walls and natural wooden accents create a clean, streamlined living area. It was only a matter of time before Usonian homes started cropping up all over the suburbs. 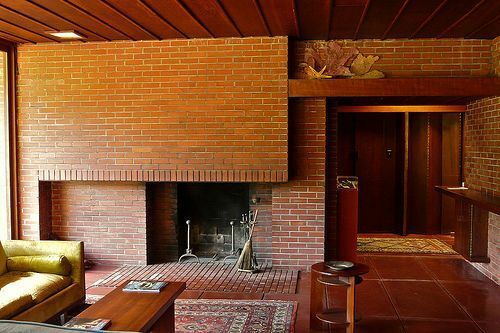 The timeless design, enduring style, and practical features made the Usonian home a true American original. 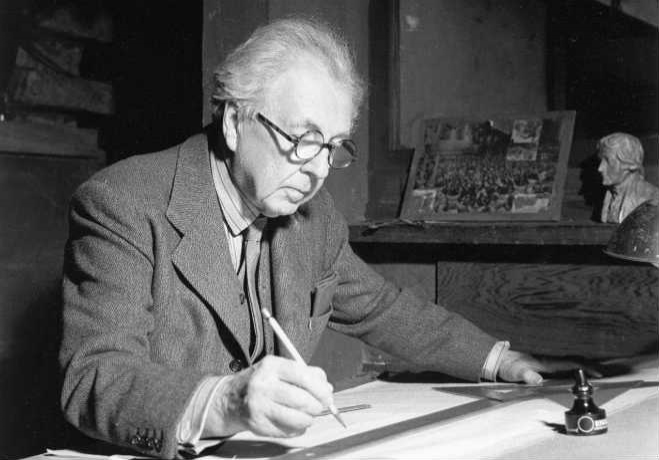 Thanks to his innovative concepts, Frank Lloyd Wright’s legacy lives on. Although Jacobs had the first Usonian house built, FLW had already designed a similar house that was never built. Interesting! Do you have more info on this design? I would love to see it!